Quinton Stringfellow is a prime example of how improvement flows from year-to-year. 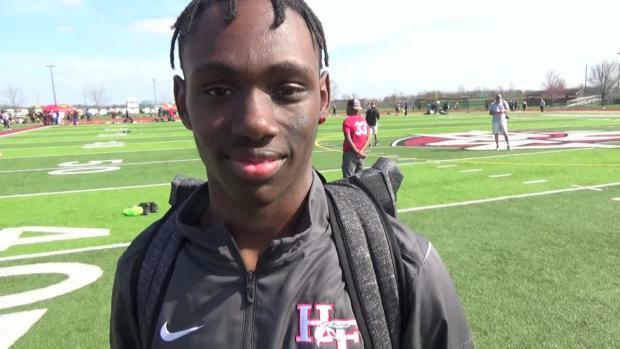 The Homewood-Flossmoor (IL) High School senior was not in the discussion among the nation's top 50 jumpers in either the long or triple jump in 2018, despite the fact that he added over a foot in his triple jump from his sophomore season. But the Illinois athlete never stop training. In his first meet of 2019, Stringfellow let it fly at the Mt. Carmel Invitational in San Diego, California, hitting a US No. 15 mark of 23 feet, 2 inches in the long jump and a wind-legal US No. 1 mark of 49-6 in the triple jump. While he won't be the most improved in 2019, his significant development will put him on the national leaderboard and now into the discussion as one of the country's top jumpers. 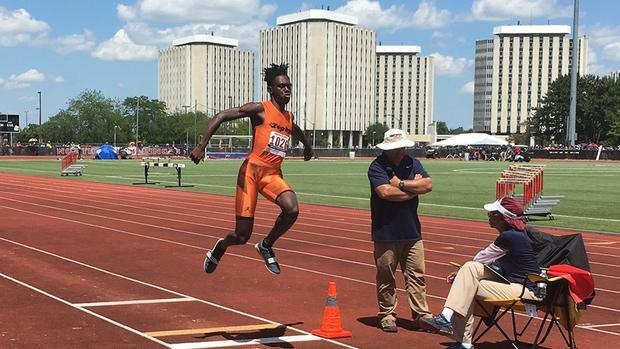 Check the links below for more improvement from some of the nation's long and triple jumpers -- Note: The lists included no hand times and allowable NWI attempts.